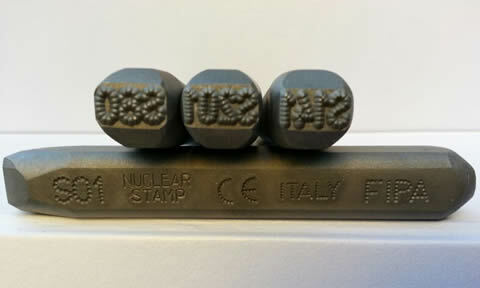 These nuclear and continuous wire punches are purposely made for certifying welds e.g. S01 means Welder number 1. We can supply progressive numbers from S01 to S100. They can be manufactured in various grades of steel according to your requirements. For production reasons they are only supplied in pairs.